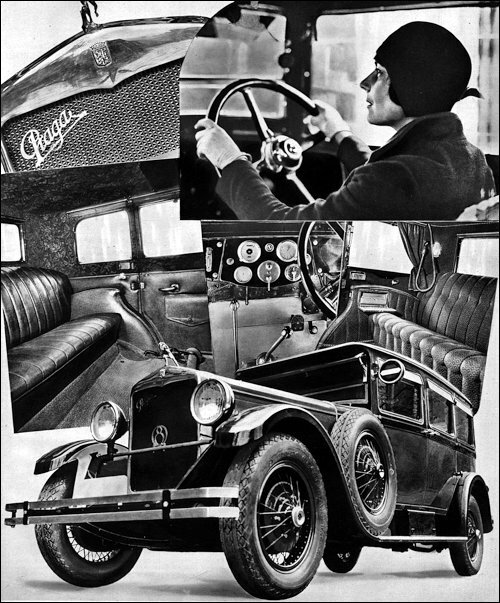 P 13 (996 cm3, 18 KM) - 500 szt. 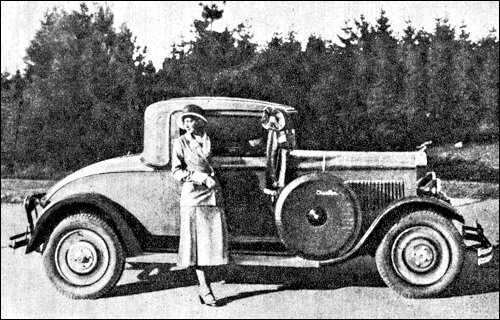 P 14 (996 cm3, 18 KM) - 500 szt. P 15 (996 cm3, 18 KM) - 500 szt. 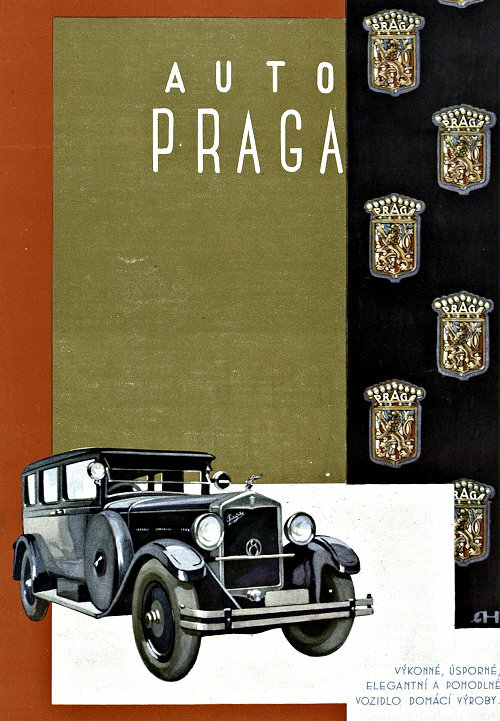 In 1930 Praga built as many vehicles as all the other automobile companies in the country. 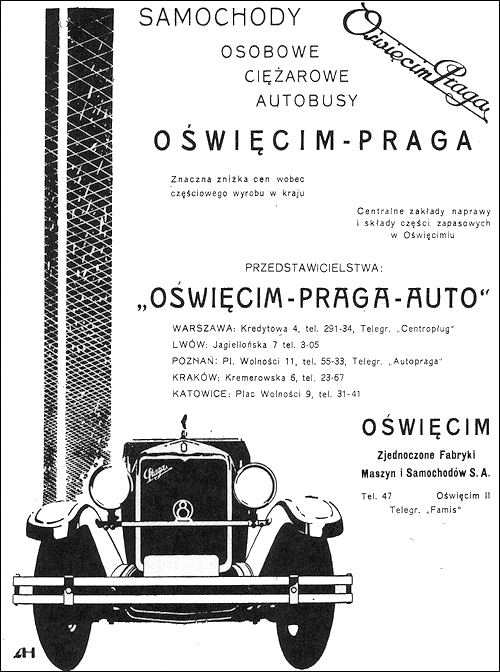 Polish advert for Praga vehicles assembly in Oswiecim (Poland).